"Business Unusual" in New Albany! hand-painted ceilings, carved staircase, marble fireplaces and elaborate plasterwork, the Culbertson Mansion reflects the affluence of a man once considered to be the wealthiest in Indiana. The evening will begin with speakers from One Southern Indiana and Develop New Albany who will enlighten us on what role independent businesses have played in the rebirth of New Albany. Then we will be able to roam the 3-story mansion on our own. There will be curators on each floor who can answer questions and tell us some of the history of the mansion. There will be light snacks and drinks available. and the Bar will be provided by LIBA and cherryredevents. 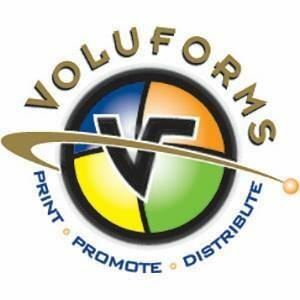 Since 1984, Voluforms has been a full-service printer that specializes in all types of Print & Marketing Products - including business forms, commercial printing, promotion items & logo wear. Please note that LIBA takes photos at all of our events for use on our social media channels and website.